psyborg® was recommended to us by another business colleague and after meeting with Daniel we found that he was extremely professional but with a very approachable attitude to our design and advertising needs. Daniel’s commitment to his work is evident in the way he approaches each design request we have made, with enthusiasm and an ability to understand and work with even the most fragmented ideas. Being able to have a solid, unbiased and objective opinion has also been great with branding and our advertising both internal and external. Having been very happy clients of psyborg® now for more than three years speaks for itself! 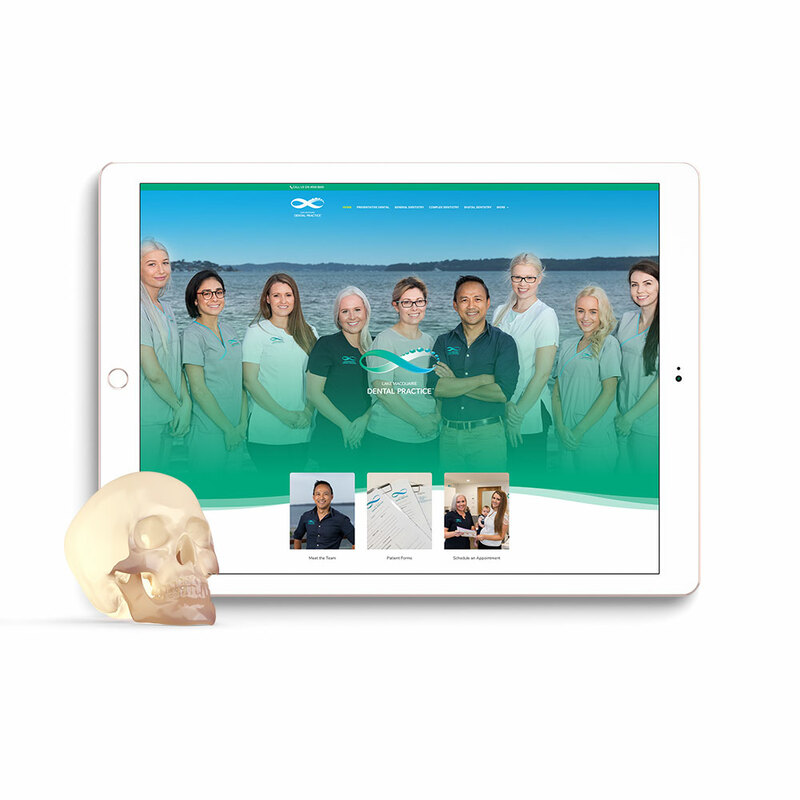 We worked with Lake Macquarie Dental Practice on the branding of their business. 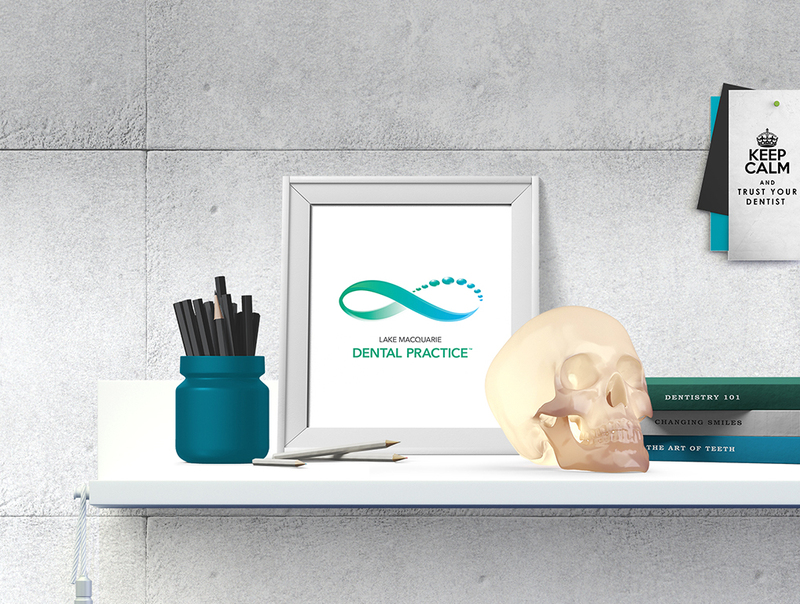 We consulted on the logo design, corporate stationary design, signage and website design.